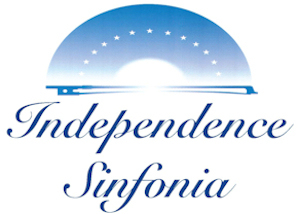 Another easy way to Support the Independence Sinfonia! Designate the IS as your favorite charity on smile.amazon.com and benefit us every time you shop online! When you purchase stuff from Amazon through the Amazon Smile web portal, Amazon will donate a portion of your sale to Independence Sinfonia at no cost to you! In your browser, go to the Amazon Smile web portal. Login in with your Amazon username and password. The next window will enable you to select a charity. In the search box, type "INDEPENDENCE SINFONIA" and click Search. In the list of charities, click the Select button next to Independence Sinfonia.